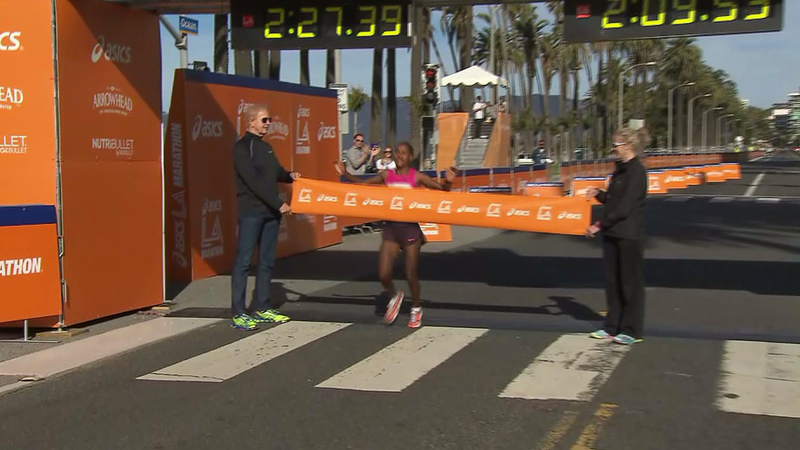 I live by the finish line for the Los Angeles Marathon. Coincidence…I also live by the finish line for the NY Marathon. Do I need counseling? Am I trying to run away from things or finish them…food for thought. Anyway, I wanted to avoid the day long insanity in Santa Monica as participants, supporters and fans tend to spend the day. So what does a responsible adult woman do when she wants to dodge crowds and mayhem? She reaches out to her fashionista daughter and they head to the retail outlets. 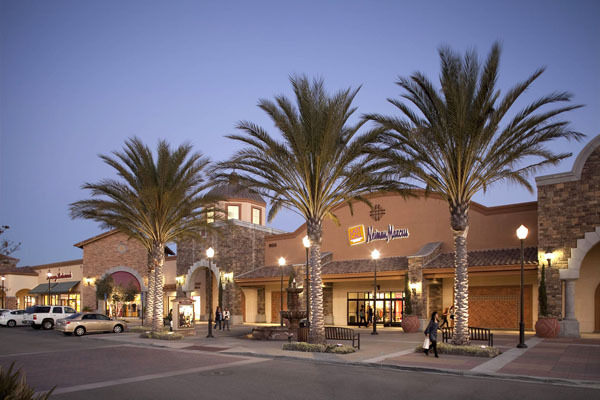 We chose Camarillo because it is closer than Desert Hills Premium Outlets, near Palm Springs. We will hold off until April when the first ever Alexander McQueen outlet opens there. 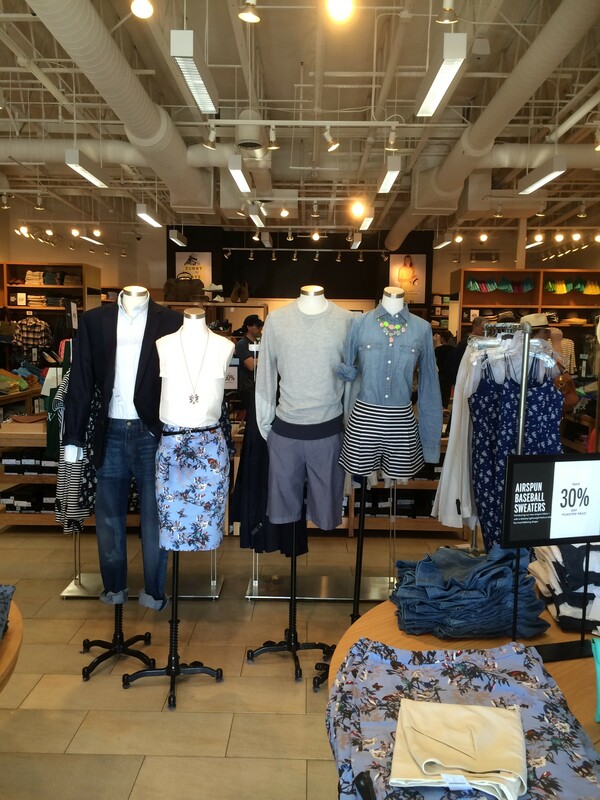 In the New York area, Woodbury Common Premium Outlets is the place to go. They have Chanel, YSL, Bottega…every pinkie’s up designer. The traffic on the 405 North and the 101 on a Sunday morning is ridiculous. Where are all these people headed? The beach, Disneyland, downtown are all in the opposite direction. The only time to travel on Los Angeles freeways is between 11pm and 6am…crazy. Miraculously, we made it to Camarillo in less than an hour and hit the ground running. 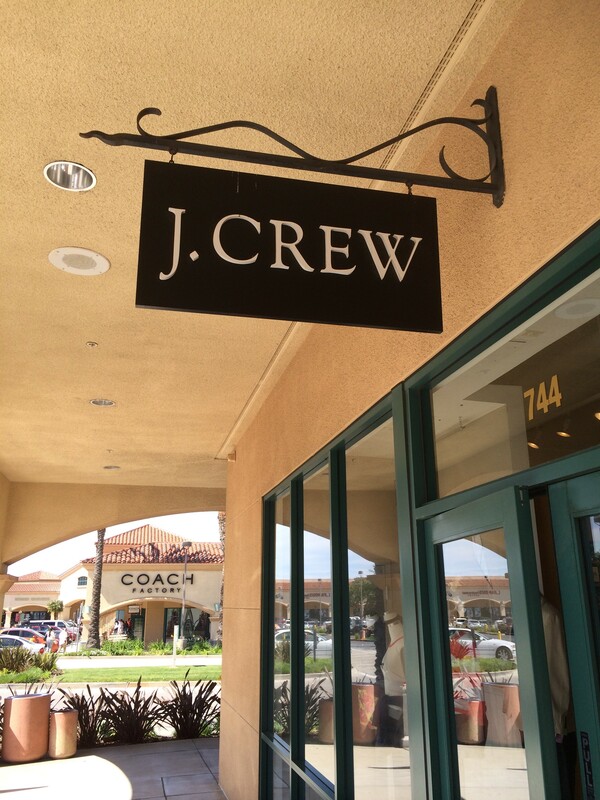 Multiple spaces were available in front of the JCrew outlet so that was our first stop. I found fab cotton and linen shorts for David both priced at $35. 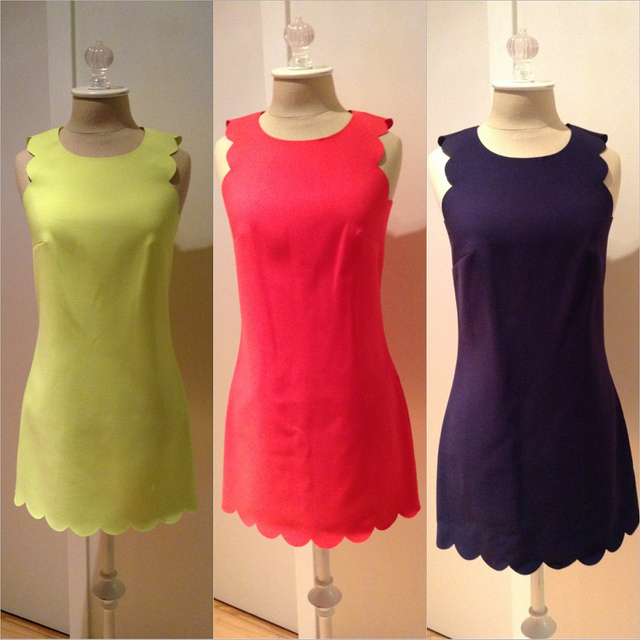 Courtny scored big with an adorable brightly colored, scallop-edged dress. In fact, I saw a talking head wearing it in a different shade on TV yesterday. Courtny actually tried the dress on at JCrew “regular” and it was about $200. The cost on Sunday…$50. She also bought a terrific floral print pencil skirt at a similar price point. The dilemma with outlet shopping are two-fold. Are you buying current merchandise or old stock and are you getting a great deal? I have found the value excellent and the clothing trending at Camarillo, Desert Hills and Woodbury Common. We browsed Theory, Barney’s, Elie Tahari. Courtny usually has great success at Theory and Tahari, but items were almost full price so no bargains were to be had. We strolled over to the designer section which was a bit of a hike. 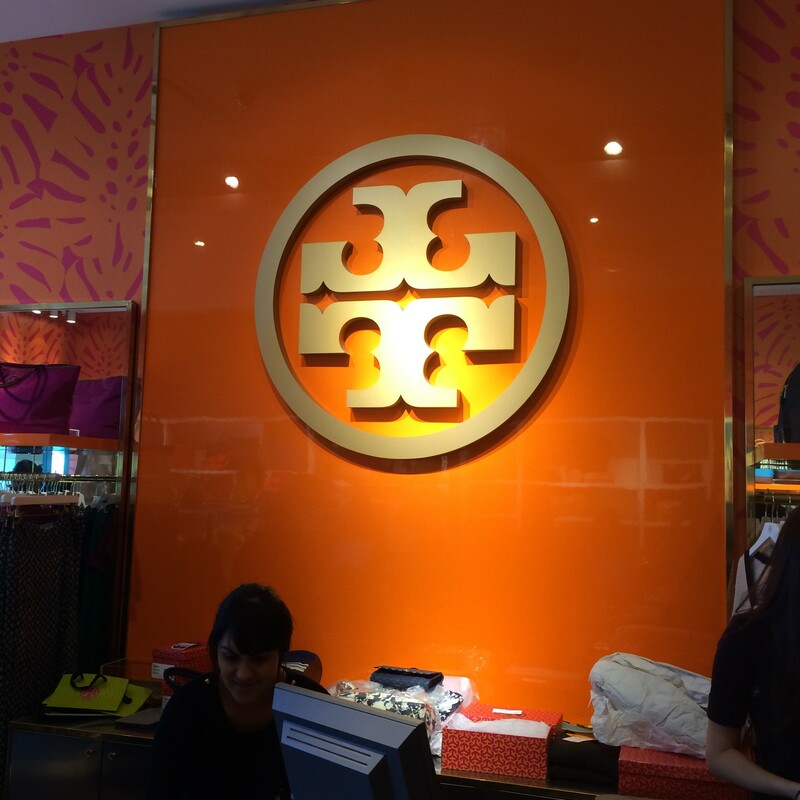 We regularly score at Tory Burch, especially gifts for my mom, but nothing was overly exciting. Plus, there was a massive Japanese tour browsing so it was difficult to even get close to the shoes and handbags section. Ralph Lauren and Polo are my home run venues. I love Polo shirts and sweaters and the same for David, but again, nothing grabbed me. I even had a 20% coupon that was burning a hole in my wallet. Kate Spade was packed. We only purchased adorable iphone covers at half price. We headed back to the car and drove over to the Converse outlet…I love me my converse. I found a pair of all leather sneakers for David with a black sole so they will look spiffy with suits as well as jeans. They were priced to sell at $50. 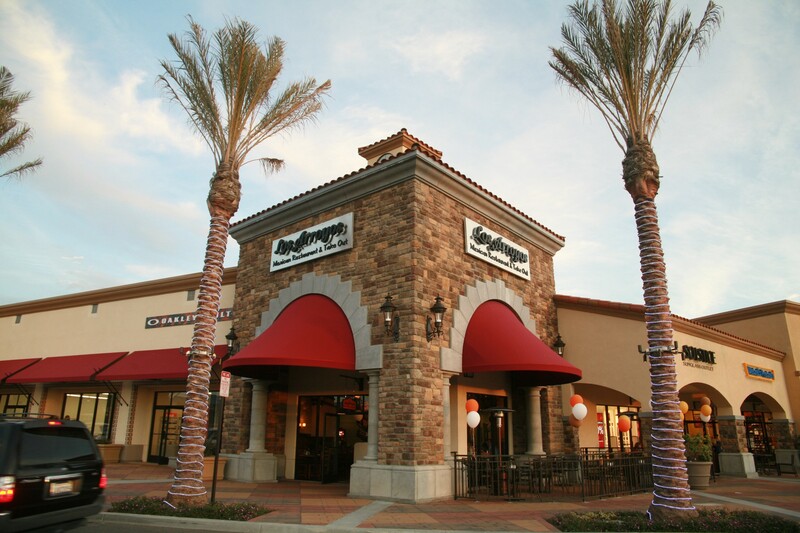 Los Arroyos is a very good mexican restaurant on the property. Everything is made to order. We split a great tostada salad with fresh organic veggies and grilled chicken. We left satiated both in our tummies and in our wallets. We drove home along the Pacific Coast Highway with the Pacific Ocean at our side all the way back to Santa Monica. Traffic was light except for all the morons looking for roadside parking. They suddenly slow to 5 mph in a 55 mph zone. We did a drive by at the new Malibu Starbucks in the recently opened Trancas shopping center. The buildings that house the usual strip mall businesses are gorgeous, faced with grey weathered wood. We had satisfying iced Americanos and cruised all the way to Santa Monica before we hit traffic. Retail therapy, ocean views on a sunny, breezy day and comfort food made for a delicious Sunday and we missed all the marathon craziness.